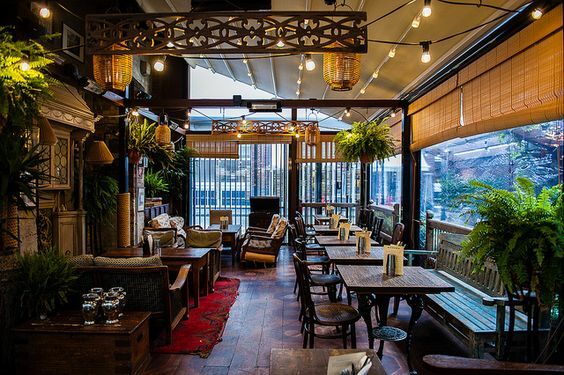 Karma restuarant is proud to work with leading corporate clientelle and has built a reputation for delivering high quality cuisine within budget at an unparalled class. Whether it be a yearly sales kick off dinner party or an end of quarter team night out, Karma is the ideal restaurant for you. We can offer discounted rates to corporate functions as well as corporate membership cards which can be used by employees for preferential rates. Please contact us today for further information. Karma has a glorious private dining area within our lavish restaurant which can cater for any range of event whether it be a romantic dinner for two or an anniversary, birthday or reception dinner for a party of up to 150 people. Karma works closely with one of UK’s premiere events management companies: London Pink, who strive to amaze their clients with their hard work, organisation and originality. Please visit www.londonpink.co.uk for more details. In addition to events management we offer bespoke personal chef service for clients whether it be an exclusive dinner party at a residential home from just two guests to two hundred. 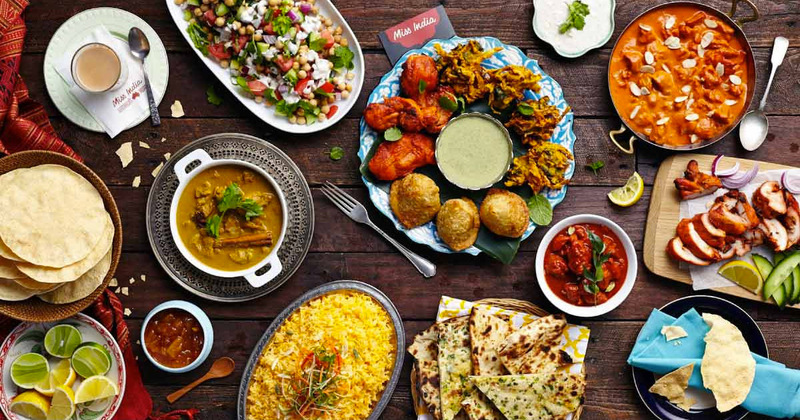 You will be able to enjoy mouth watering delicious Indian food in the comfort of your own home without any shopping, preparation, cooking or cleaning up involved. Please contact us today for further details. We understand that you may have some suggestions, questions, or maybe you want to tell us about your experience at our restaurant. We want to offer you our best service every time you walk in, and also we want to have a way to connect with you, so that our authentic Indian experience gets better every time you come back to visit us. 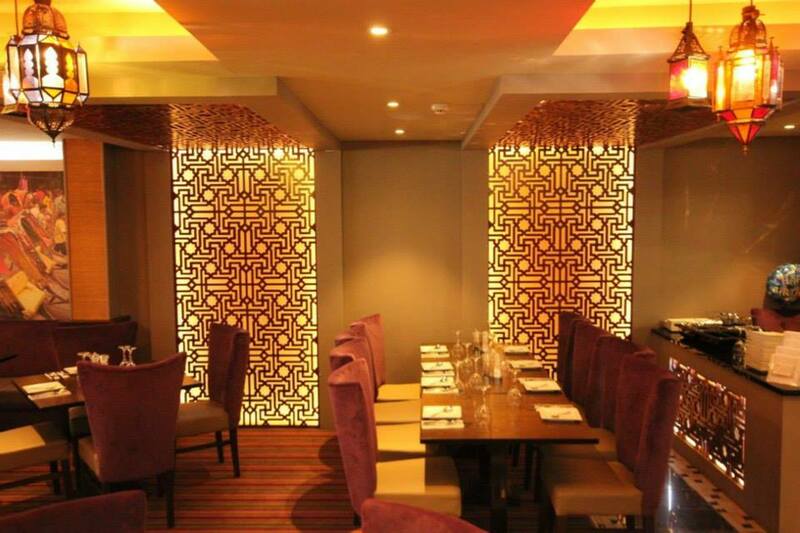 KARMA RESTAURANT has a glorious private dining area within our lavish restaurant which can cater for any range of event whether it be a romantic dinner for two or an anniversary, birthday or reception dinner for a party of up to 150 people.